Located in Riverview serving Sarasota and surrounding areas. No home is complete without a patio. A patio is always the center of a family’s outdoor activities. Grilling, chatting, dinner parties, and warm summer nights – your patio will be the scene of many treasured memories throughout the years. However, with all this use, patios can really take a beating. Foot traffic, spilled food and drinks, and heavy patio furniture can contribute to some serious wear and tear. 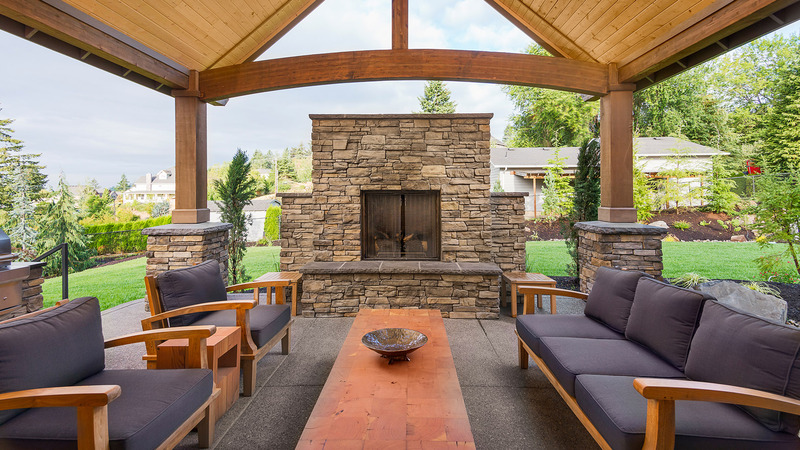 If you want a patio that will last for the life of your home and keep looking great, you can’t go wrong with a concrete paver patio from Riverview’s concrete paver experts, Contemporary Stone Work, LLC. Concrete paver is strong, durable, and requires very little maintenance, guaranteeing that you will be able to enjoy your concrete paver patio for years to come. 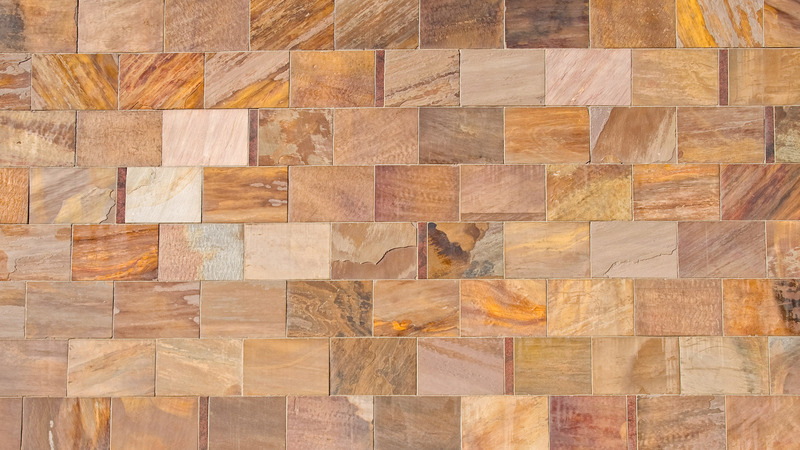 And with a huge variety of decorative and design options, we can create a concrete paver patio to match any taste and to complement the appearance of any property. If you’d like a simple, concrete paver look, we can do that. If you would prefer another look, we can design and build patios to any specifications and to convincingly mimic the appearance of other types of materials. 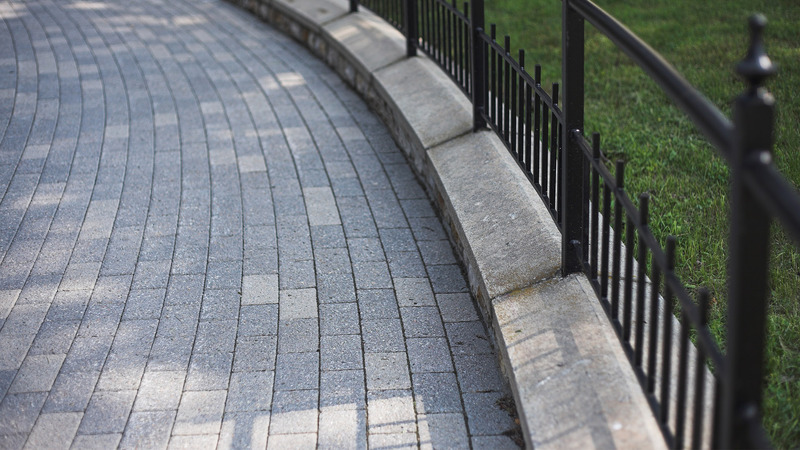 Cobblestone, slate, and brick are all popular stamped patterns in the Riverview area, but we can work with you to achieve nearly any design you would like.